I’ve been saving this shot of the Old Fort Herkimer Church along the Erie Canal Route for today. It seemed like a perfect fit. Happy Halloween All! 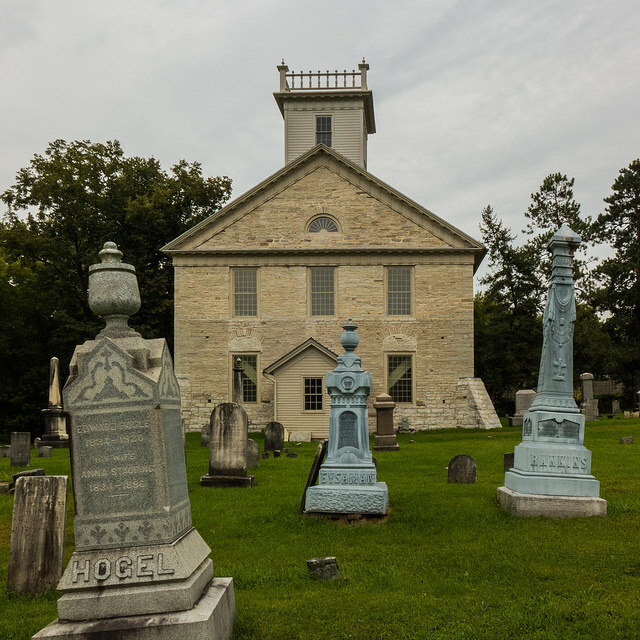 This entry was posted in photography, travel and tagged cemetery, chrusch, grave, halloween, herkimer on October 31, 2014 by milfordstreet. 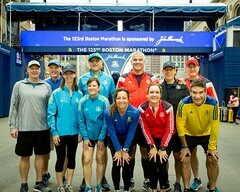 A few weeks ago, we cycled into Harvard Square in Cambridge Massachusetts for the Honk Parade and Festival. It is a festival of activist street bands. I did not include the many protest signs (they are prety commonplace in Harvard Sq.) but everything and anything was represented. These are some of the more memorable sights. This entry was posted in massachusetts, street photography and tagged activist, band, cambridge, honk, parade on October 30, 2014 by milfordstreet. The river shoots between the mill buildings in Lebanon, NH. 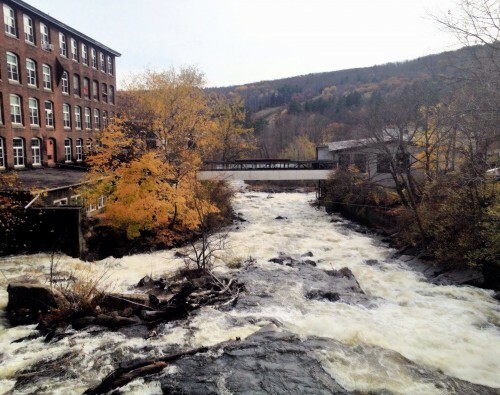 This entry was posted in new hampshire, photography and tagged lebanon, mills, nh, river on October 29, 2014 by milfordstreet. I took this photo last summer in London but never seemed to do much with it. Over the weekend, I was looking at a photography magazine and it suggested this technique saying the British buses and telephone boxes made wonderful subjects. Enjoy! 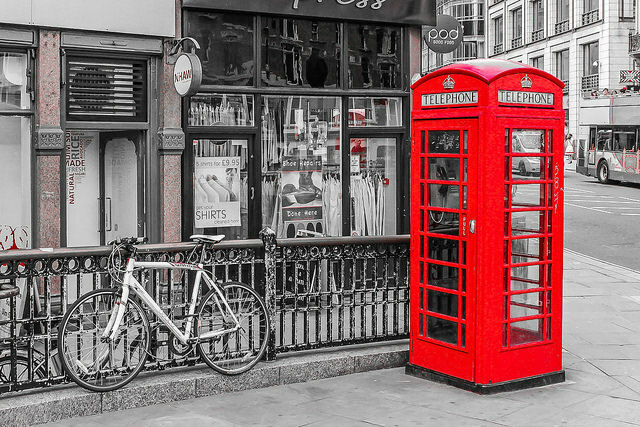 This entry was posted in london, photography and tagged B&W, box, color, red, telephone on October 28, 2014 by milfordstreet. Once upon a time in the southwest corner of New Hampshire, a costume designer from New York, named Madame Antoinette Sherri, built a lavish summer home in which she hosted wildly expensive parties for her friends. But, eventually the money ran out and she abandoned the home. It fell into disrepair and over 50 years ago, it burned to the ground, leaving only the beautiful field stone staircase and foundations. Today it is the Madame Sherri Forest, conservation land with wonderful hiking trails. This entry was posted in new hampshire, photography and tagged castle, madame, sherri, staircase, stairs, woods on October 27, 2014 by milfordstreet. 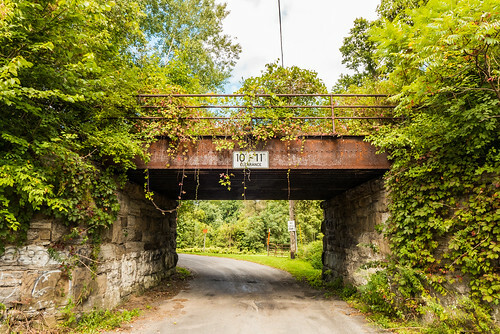 This entry was posted in photography, travel and tagged bridge, over grown, railroad, railway on October 26, 2014 by milfordstreet. 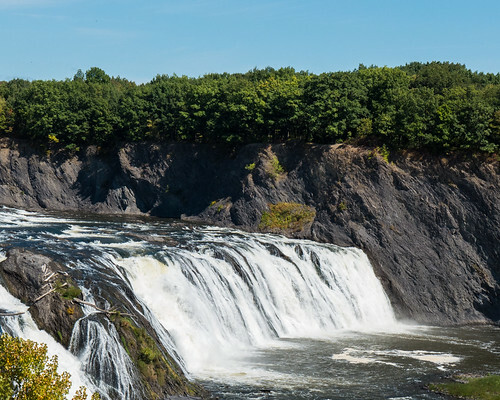 This 90 foot (27m) falls is along the Mohawk River north of Albany, New York. 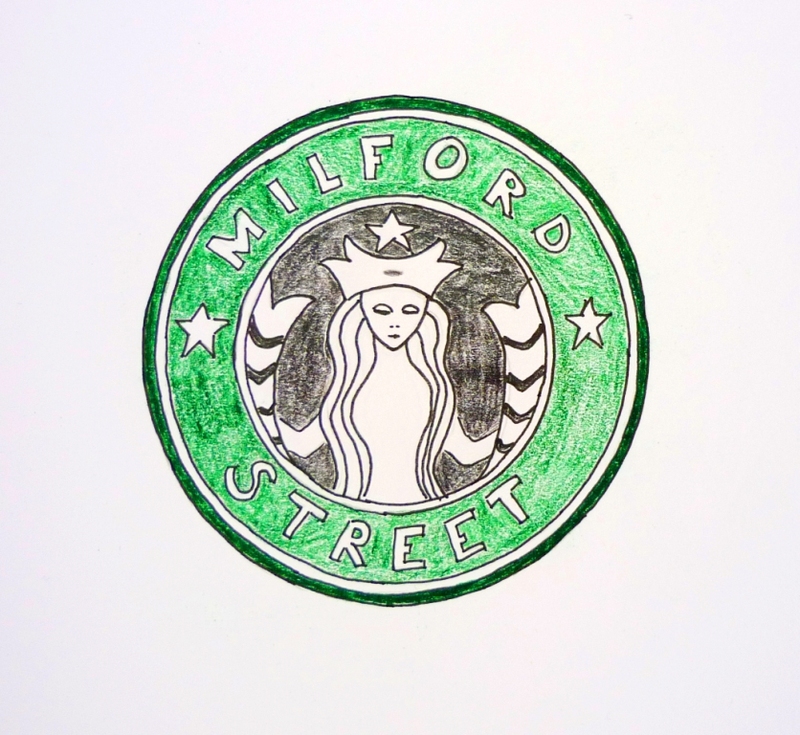 This entry was posted in photography, travel and tagged cohoes, falls, ny, waterford on October 25, 2014 by milfordstreet.